Here is a short summation of the EI Scale from 2000. Silvia Hartmann writes: I needed something that was more open ended than the SUDs scale and also, I didn’t want to discriminate and call emotions “disturbances” nor did there seem any point to go on about how, of course and indeed, emotions are most subjective indeed. As we’ve found out by now, both of these notions are disrespectful to the energetic system that drives our neurologies and thereby, our minds and our bodies profoundly and on an ongoing basis. The EI scale (emotional intensity scale) is open ended and allows the client or yourself to give your/their own number right up to infinity for the profoundest of emotions. 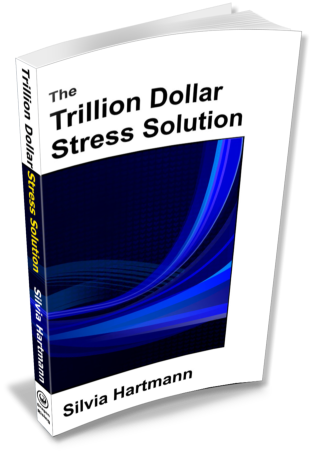 It is useful because I have found when you have thought that you have reached your most profound emotional responses, there’s another level right behind and with the open ended EI scale you can’t run out or bunch up your best results at the top end. It further allows for real quantum leap distinctions in the client’s experience to become visible to you on a piece of paper. You simply rate on the intensity of the emotion so that we don’t need to go into “good or bad” territory which in and of itself is never really helpful. With conflicting emotions, you can draw simple bar charts for all emotions present and conceptualise them that way, as well as track how they change after treatment. b) how it changes with the interventions. c) what the general landscape of the emotions in the relationship to each other looks, feels and acts like. The main point of the EI Scale, as it is of the SUE Scale, is to acknowledge the importance of POSITIVE emotions as the driver and genesis of human behaviour, as opposed to the "trauma only" model which is currently globablly enacted in therapy and counselling. This was originally described in the Guiding Stars Paper (Hartmann, 2001). 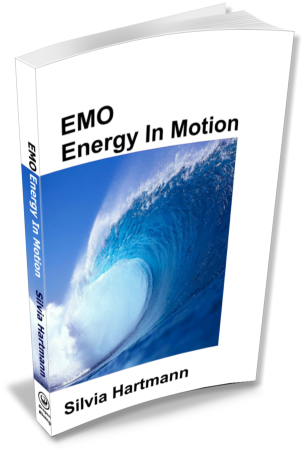 From 2002 onwards, Dr Hartmann developed a new energy modality, EMO (Emotional Transformation Method). This does not involve the use of taking SUD scale readings as each emotion is dealt with in real time as it comes up through the 6th sense sensations in the body, thus avoiding the need for "talking about" emotions, or labelling them, or having to try and work out how bad something is in the first place. During the practice of EMO, it became apparent that in a fully completed treatment of an emotional problem it is necessary to reach an "energized end state" or EES. This energized end state manifests in very highly positive emotions, described as bliss, joy, pure happiness by those who experience it. Practitioners of EMO are taught to keep improving the energy flow through a person's energy body until this energized end state happens automatically; when it does, the problem is cured and will never come back in its original form. The energized end state represents a threshold shift and is of the same order as an enlightenment experience, or a Guiding Star experience. In 2009, Dr Hartmann wanted to share these findings and essential understandings with the growing EFT community and presented the new scale which didn't stop at Zero (feeling nothing at all) but instead went beyond the "zero point of nothing" into the positive emotional ranges, and so the SUE scale was born as an instrument to replace the SUD scale in modern energy work and other forms of counselling and therapy which would like to benefit from working with positive emotions, not just negative ones. 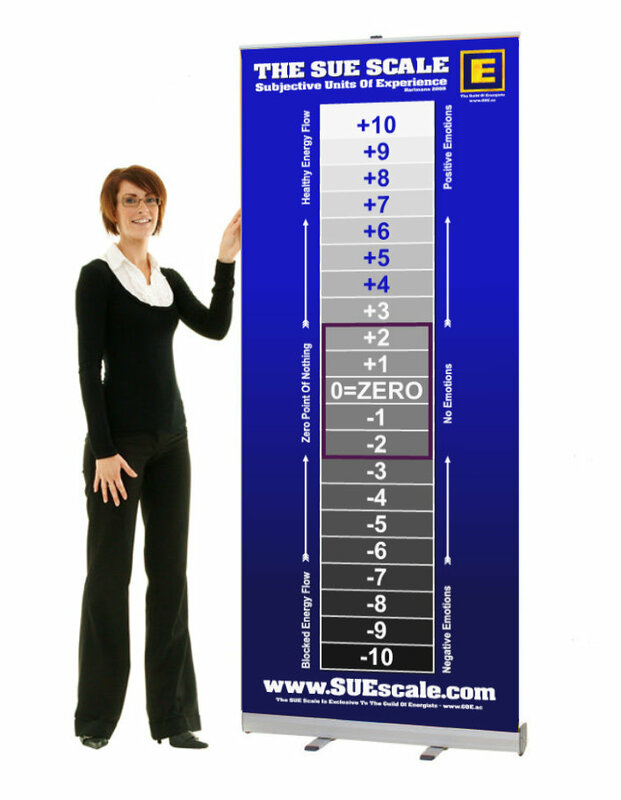 In 2011, the SUE Scale was officially adopted by The Association For Meridian & Energy Therapies The GoE as the measurement device of choice for client treatments and self help treatments in modern energy work. 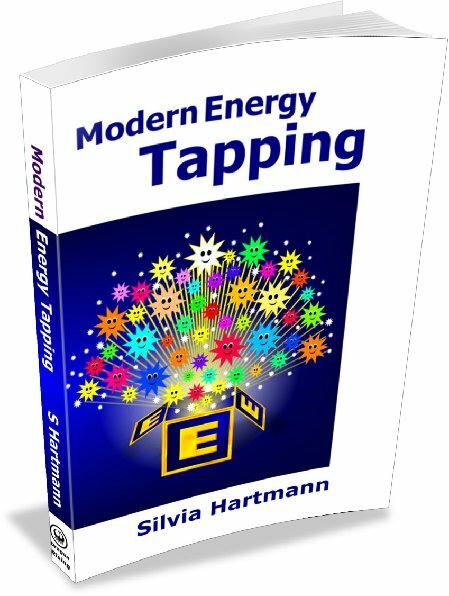 It is now a structural and important part of modern energy work and energy therapy and counselling.